Home Australia carbon-dioxide Clean air Coal Liquefaction Coal Production emission Environment Greenhouse gas Science and technology Carbon Di-Oxide can be converted into coal. Research team at RMIT University in Australia made claim about new technique. Scientists have turned carbon dioxide back into coal in a world-first breakthrough which could lead to cleaner air. 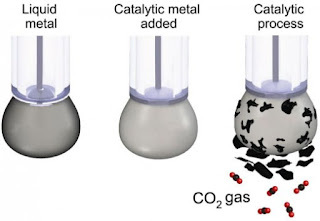 They say the ground-breaking technique can efficiently convert CO2 form a gas into solid particles of carbon. The new technique which they say offers an ‘alternative pathway’ for safely and permanently removing the greenhouse gas from atmosphere. 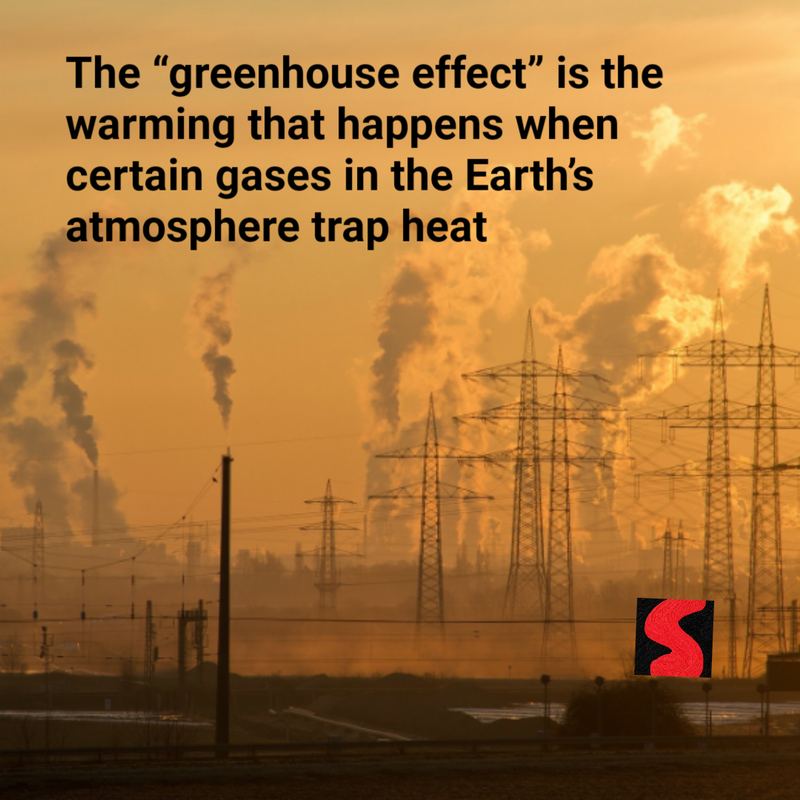 The “greenhouse effect” is the warming that happens when certain gases in the Earth’s atmosphere trap heat. These gases let in light but keep heat from escaping, like the glass walls of a greenhouse. First, sunlight shines onto the Earth’s surface, where it is absorbed and then it is radiated back into the atmosphere as heat. In the atmosphere, “greenhouse” gases trap some of this heat, and the rest escape into space. 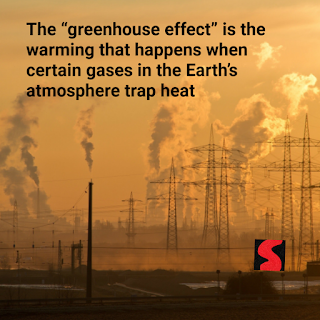 The more greenhouse gases are in the atmosphere, the more heat gets trapped the more earth’s temperature has risen. Why does CO2 get Most of the Attention? When there are so many heat trapping gases? 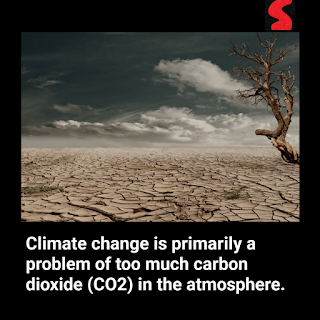 Climate change is primarily a problem of too much carbon dioxide (CO2) in the atmosphere. This carbon overload is caused mainly when we burn fossil fuels like coal, oil and gas or cut down and burn forests. 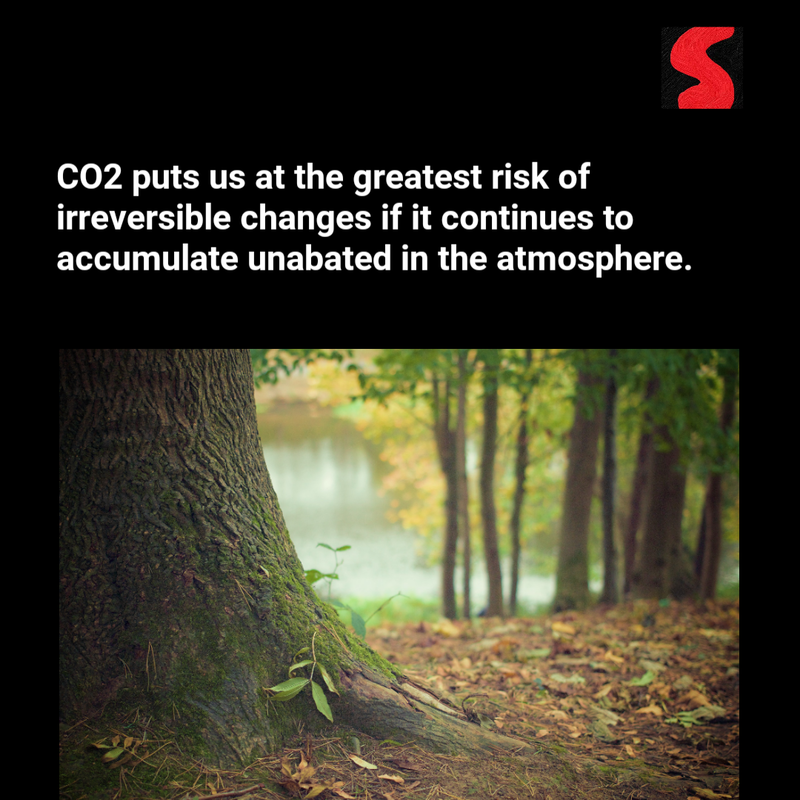 There are many heat-trapping gases (from methane to water vapour), but CO2 puts us at the greatest risk of irreversible changes if it continues to accumulate unabated in the atmosphere. 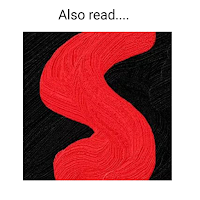 There are two key reasons why. Co2 has contributed more than any driver to climate change. 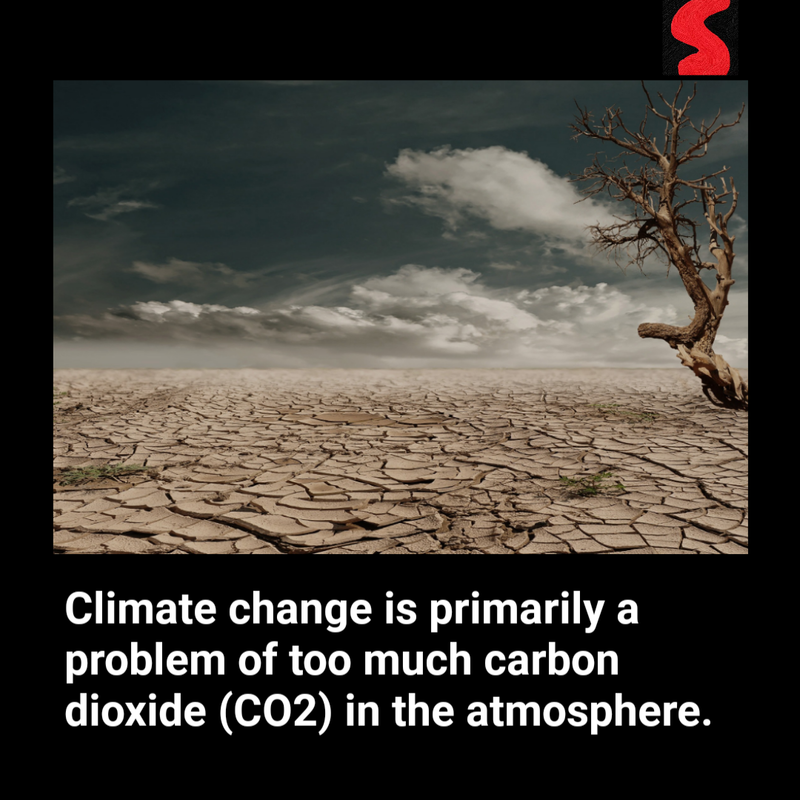 The intergovernmental panel on climate change issued a global climate assessment (IPCC) in 2013 that compared influence of three changes to the environment resulting from human activity. By measuring the abundance of heat-trapping gases in ice cores, at atmosphere, and other climate drivers along with models, the IPCC calculated the “radioactive forcing” of each climate driver- in other words, the net increase or decrease in the amount of energy reaching Earth’s surface attributable to that climate driver. After a pulse of CO2 is emitted into the atmosphere, 40% will remain in the atmosphere for 100 years and 20% will reside for 1000 years, while the final will take 10,000 years to turn over. This literally means that the heat-trapping emissions. 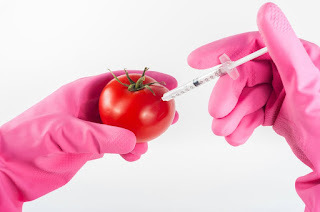 How and what the scientist have done? The co2 slowly converts into solid flakes if carbon, which are naturally detached from the liquid metal surface, allowing the continuous production of carbonaceous solid. 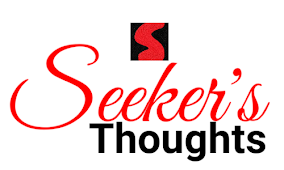 A side benefit of the process is that the carbon hold electrical charge, becoming a super capacitor, so it could potentially be used as a component in future vehicles, the process also produces synthetic fuel as a by-product, which could also have industrial applications. 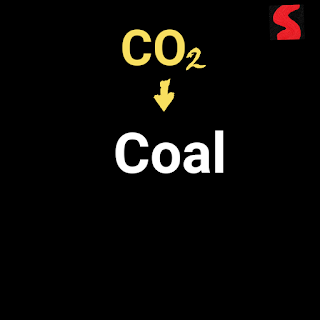 Current technology for carbon capture and storage focuses on compressing CO2 into a liquid form, transporting it to a suitable site and injecting it underground. However implementation has been hampered but engineering challenges, issues around economic viability and environment concerns about possible leaks from the storage sites. RMIT researcher said covering co2 into a solid could be a more sustainable approach. CO2 has only been converted into a solid at extremely high temperatures, making it industrially unviable. By using liquid metals as a catalyst, it is possible to turn the gas back into carbon at room temperature, in process that’s efficient and scalable. While more research needs to be done, it’s crucial first step to delivering solid storage of carbon. To convert CO, the researcher designed a liquid metal catalyst with specific surface properties that made it “extremely efficient” at conducting electricity while chemically activating the surface.